Iphone Active: Passbook: Whose fault is it? 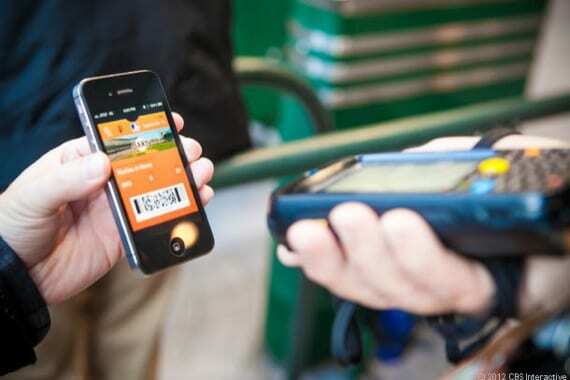 When Apple announced iOS 6 Passbook appoint as one of the main innovations of this new version, which presaged a welcome that would also popular outside the United States, but the reality is that it is not. In Spain there are only a handful of applications with support for Passbook, but even more amazing is that the few that support it are not featured by Apple in the effect section. Not you, but today I have not used even once Passbook. I could not save any coupon discount, any tickets for shows or anything like it. Soon I will be able to try on a flight with American Airlines, and just waiting for many months this is what made me think about this subject. Passbook is a very interesting idea, even recently has been copied, like so much else, by Samsung. The problem is that it has generated enthusiasm among users thought let alone between the companies, who have not seen Passbook as a way to attract new customers and retain existing ones further. If we stick to Spain, we can find uses for such interesting Passbook accumulate points such as at gas stations or store discount coupons used by many major supermarkets and hypermarkets, saving us take a few tickets for the portfolio, using less paper-benefits environment, and improving the overall image of the service, and to manage the discounts with app gives a really positive image of modernization. The idea of service is really good, but it would be unfair to say that all the blame the companies have had and developers for not implementing them. Apple has refused or has failed to promote this technology all that its resources allow and I guess maybe they have their reasons for having done this. To me the impression I get is that Apple cares very little use made of a Passbook outside the United States, while there have been more concerned if the service and because the big companies give official support. Hopefully with time more companies joining go, because right now that use outside the U.S. gives this feature borders on the marginal, and it is a real shame that is happening with a good idea. Article Passbook: Whose fault is it? has been originally published in News iPhone . Your boarding passes, movie tickets, retail coupons, loyalty cards, and more are now all in one place. 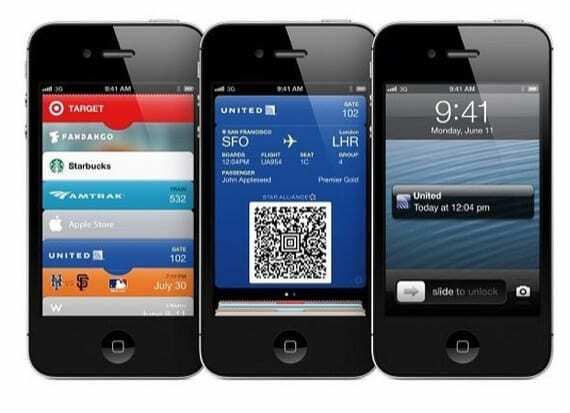 With Passbook, you can scan your iPhone or iPod touch to check in for a flight, get into a movie, and redeem a coupon. You can also see when your vouchers expire, where your concert seats are, best assistance for online custom dissertation writers and the balance left on that all-important coffee bar card. Wake your iPhone or iPod touch, and passes appear on your Lock screen at the suitable time and place like when you reach the airport or walk into the store to redeem your gift card or coupon. And if your gate changes after you’ve checked in for your flight, Passbook will even alert you to make sure you’re not relaxing in the wrong terminal.